A few days ago, we saw a mysterious Nokia device under the model number TA-1099 passing CCC certification in China, which we assumed to be the upcoming Nokia X. Now, another unknown Nokia device, featuring the same charger specifications as the TA-1099 passed CCC certification for the Chinese market. The device goes under the model number TA-1109, and features the 5V/2A charger output, which suggest that it lacks fast charging and that we are probably talking about two variants of a lower end Nokia device. HMD has already teased the Nokia X for the 27th of April so the most obvious guess what device the TA-1099 and TA-1109 are is the upcoming new Nokia X. The original Nokia X, announced during the acquisition period of the Devices and Services business between Nokia and Microsoft in February 2014 was a low(er) end device, so it wouldn’t be a surprise if the upcoming new Nokia X is also a low end device. The other question is why two variants for the same device in China? Well, there were some speculations that a Snapdragon and a Mediatek variant of Nokia X will be announced, but take it with a pinch of salt. The possibility of TA-1099 and TA-1109 being two different devices also exists. I also want to point out that CCC and TENAA, two Chinese state agencies, as far as I know, only certify devices for the market of China, excluding Hong Kong (special administrative region) or Taiwan (a state). That’s why there is no info about the TA-1003 (Nokia 6 2017 variant for HK and Taiwan) in their database, but TA-1000 (Nokia 6 China variant) is there. 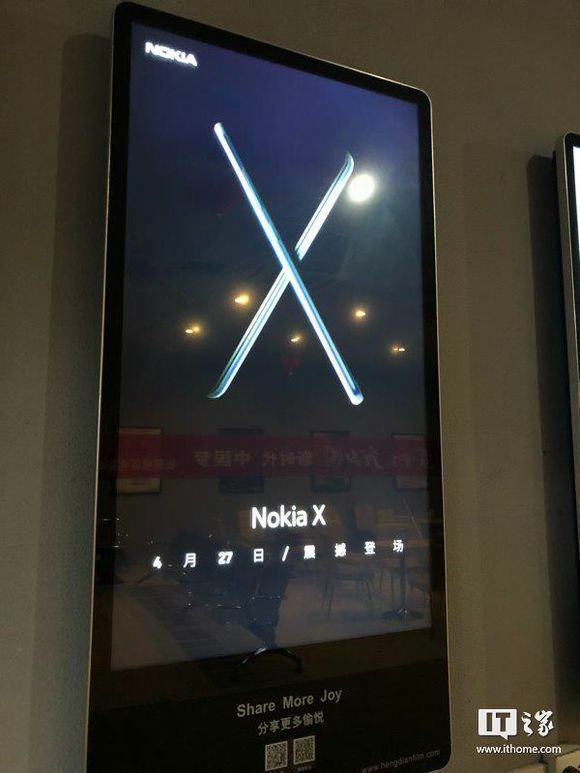 We are a week away from the unveiling of Nokia X and we really don’t know much about the device. Hopefully, it will remain that way until the announcement so HMD can really surprise us with a new device on 27th of April – positively, I hope.